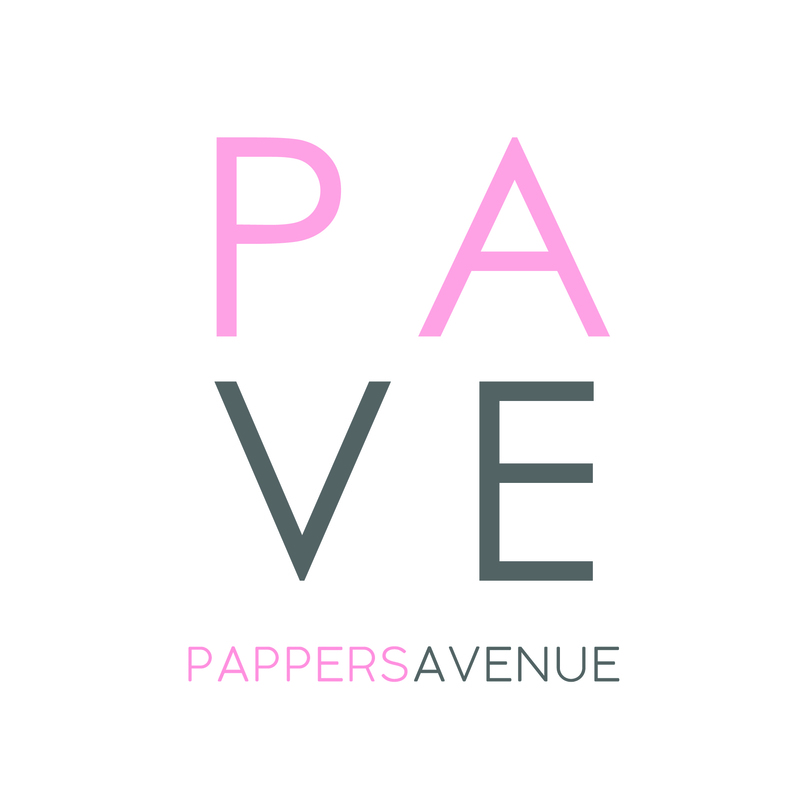 LISA Lace Modern in Classy Fuschia – PAPPERS AVENUE : Shop Your Favorite Pants Online! 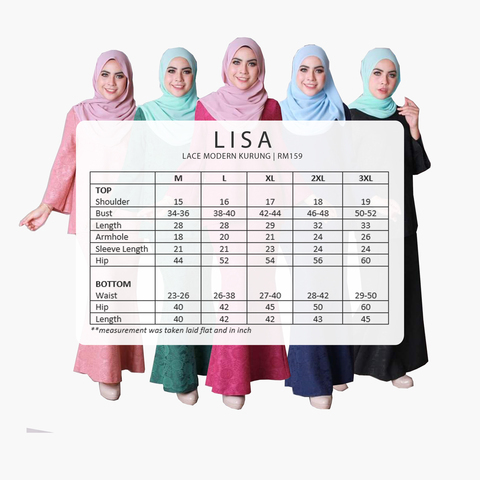 LISA Lace Modern Kurung was design for Tall & Plus Size out there that has been searching for the MOST COMFORTABLE, Non - Sheer, Illustrate Slimmer Figure, with only one apparel. Yes ladies, stop searching , your soon favorite collection is here to save you. Now, worry no more for what to wear for Kenduri, Birthday Party, or any special events. Suitable for Malaysian & Asia climate , Lisa was made by Good Quality of Prada lace and the best part is, the both 2 pieces are fully lined! So worry no more, who said you need to wear extra inner when you have Lisa! and if you are 170cm tall, no worries, Lisa got you covered!